Location......Location......Location!!! Welcome to the jewel of Safe Harbor with unobstructed views of the canal. Right out of Architectural Digest, this unique unit in Lewes is like nothing else!! 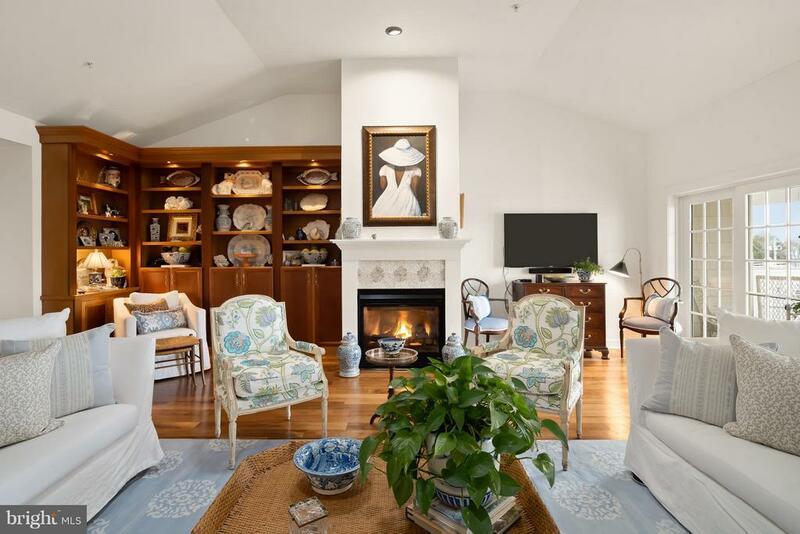 Why buy new when you can move right in to this renovated and breathtaking designer condo overlooking the historic town of Lewes and the boats and marina of Lewes Harbor? Current owner has a design background and thought of everything when it was upgraded in 2016. 2 short blocks to the beach or a 2 minute walk over the drawbridge at Safe Harbor to the town of Lewes. Enjoy the sights, shops and restaurants and all that Lewes has to offer. As the original builders unit, it is the largest unit in Safe Harbor. It is also laid out differently than all the other units. The huge open concept living room measures 55 x 27 feet with gleaming hickory hardwood floors. Solar tubes create abundant natural light in the living area and en-suite bathroom. Two side by side assigned parking spaces for your unit. A private elevator leads you directly to the living room or use the outside private entrance using the stairs. Storage shed for all your beach toys. You must see this unit to appreciate all that it has to offer. Directions: Take Savannah Road across the bridge to an immediate left on Anglers Road. Unit 306 is in Safe Harbor. Condo entrance is in the rear of the building. Exclusions: Custom mirror above tub in master bath does not convey! Dehydration machine in kitchen does not convey.